While getting ready for its official unveiling on March 14 in New York, Samsung’s Galaxy S IV smartphone is also receiving approvals in various markets around the world, a sign that Samsung is set to bring it to shelves soon after formally introducing it. Recently, the smartphone was spotted at POSTEL, Indonesia’s certification forum, and was also said to have received approvals in Taiwan, which means that Samsung is set to bring it to the market in Asia soon. The smartphone was approved with model number GT-I9505X attached to it, and is said to be en route to the market as Galaxy S IV LTE, yet this hasn’t been confirmed for the time being. According to the listing at POSTEL, Galaxy S IV will land on shelves with a quad-core processor packed inside, which is a Qualcomm Snapdragon 600 (APQ8064T) CPU clocked in at 1.9GHz. Furthermore, it will sport a 4.99-inch full HD (1080 x 1920 pixel) touchscreen, along with a 13-megapixel photo snapper on the back, and a 2MP camera on the front. At the same time, the smartphone is said to pack 4G LTE capabilities, along with W-CDMA / GSM connectivity. According to a recent post on Ameblo, the smartphone is expected to arrive on shelves in various configurations, and might offer support for different networks frequencies based on that. Based on previous rumors on the device, we know that Galaxy S IV will be launched in three versions based on the available internal memory, and that Samsung is also preparing a dual-SIM flavor of the handset, at least for the market in China. 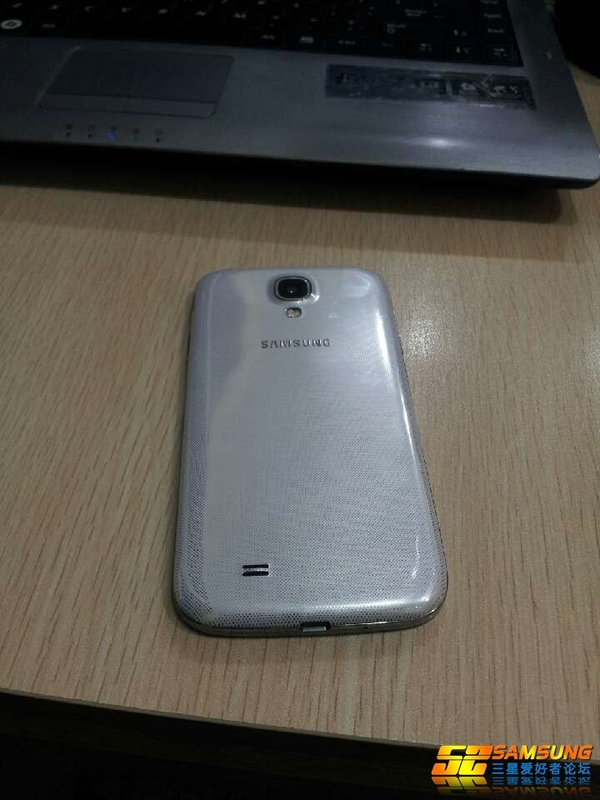 In fact, the dual-SIM Galaxy S IV was spotted online today in a hands-on video, and is said to feature model number GT-I9502. It will land on shelves with a 2600 mAh battery inside, while running under Android 4.2 Jelly Bean.